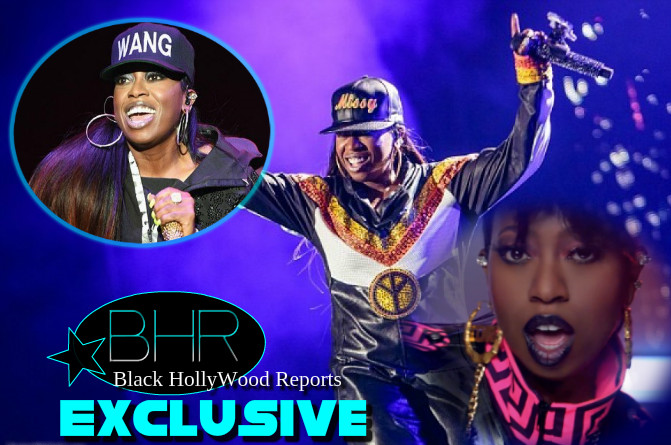 BHR Hollywood Reports.......Sparks were flying when Missy Elliott took the stage on Day 3 of the Essence Festival at New Orleans’ Mercedes-Benz Superdome on Saturday (July 4). In addition to performances from Usher, Mystikal, and Erykah Badu, the hip-hop trailblazer delivered one of the most anticipated sets of the weekend. 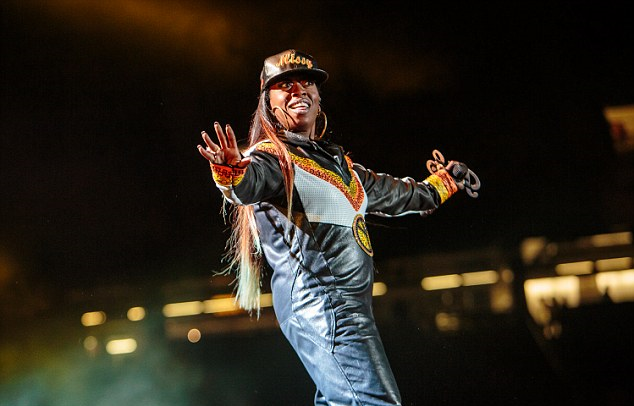 After more than 20 years of performing, Missy Elliott verified her enduring musical prowess with a rousing set at New Orleans' Essence music festival. The 44-year-old emcee took the stage on Saturday night as she performed her entire arsenal of hits and even jumped in the crowd during the 2002 smash, Work It. Missy was seen wearing a leather jumpsuit with a bedazzled peace sign during Saturday evening's set. She also sported a black hat that featured her musical moniker in orange cursive. The industry vet also entertained the crowd with other hits like Hot Boys, Lose Control and Pass The Dutch, footage of which was captured by Revolt. 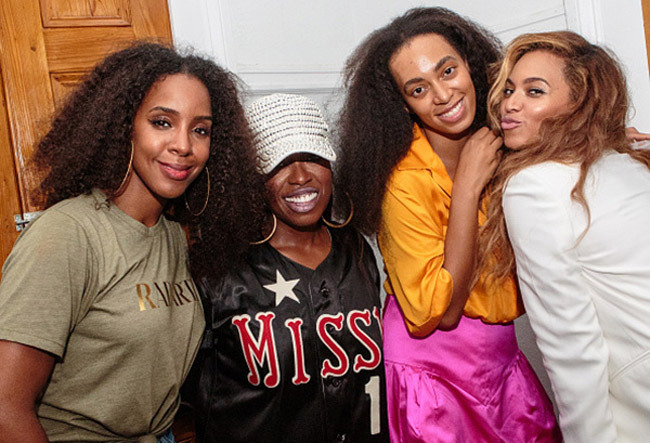 Earlier in the day, Missy met with fellow singing sensations, Kelly Rowland, Beyonce and Solange Knowles. 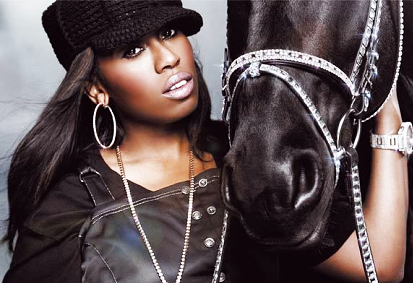 Missy rocked a black jersey with her name on it along with a white mesh hat in the photo.